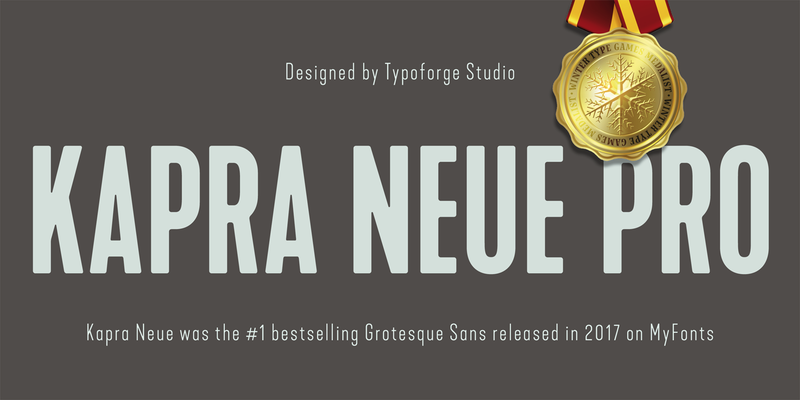 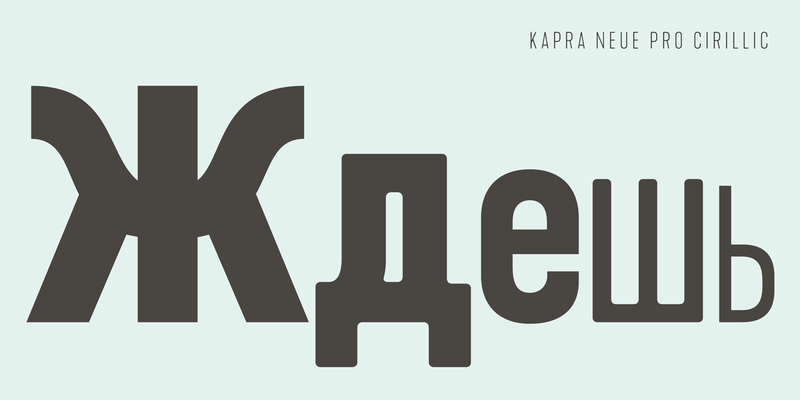 Kapra Neue Pro is a younger sister of Kapra Neue – he was the #1 bestselling Grotesque Sans released in 2017 on MyFonts and grandson of Kapra. 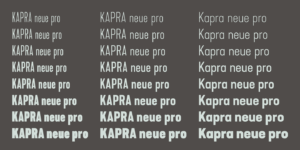 Now you really have a lot of options to choose! 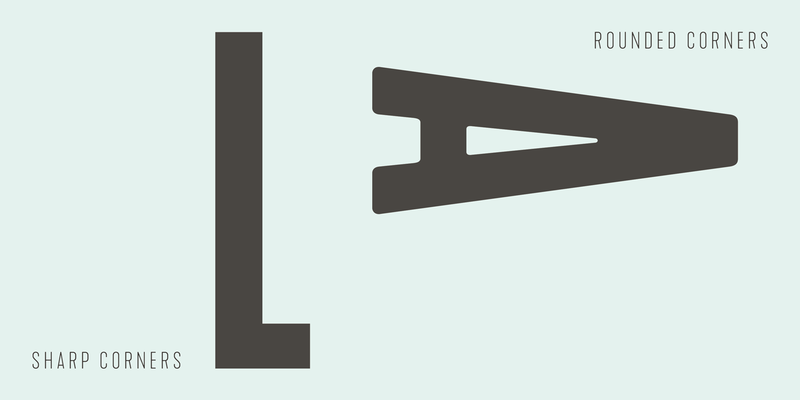 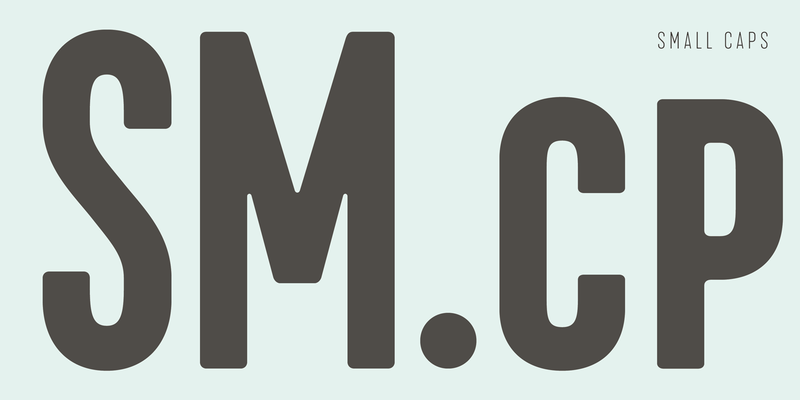 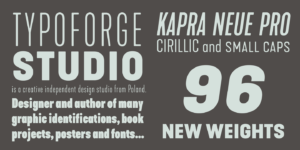 New family is full of everything – 96 weights contain a wide range of instances, from Condensed to Expanded, everything with rounded corners or with sharp ones. 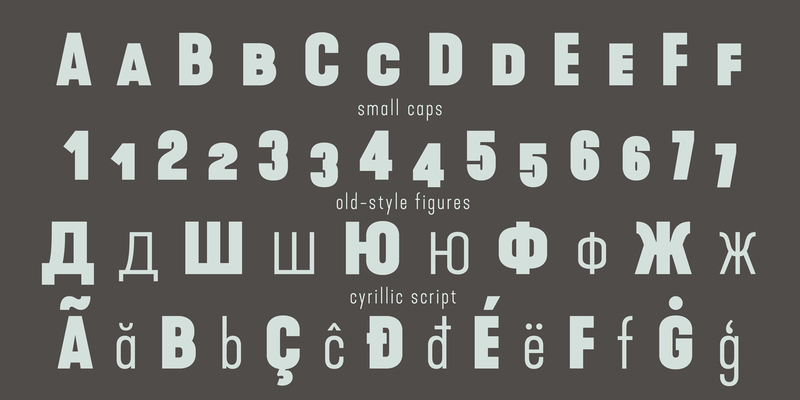 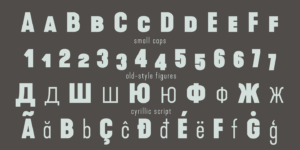 Now, font has also: small caps, cyrillic script, and old-style figures. 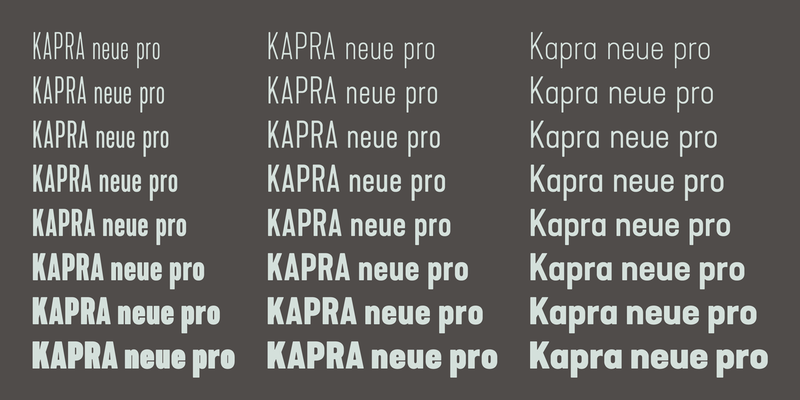 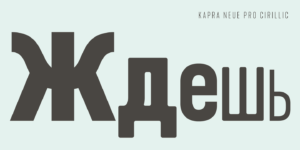 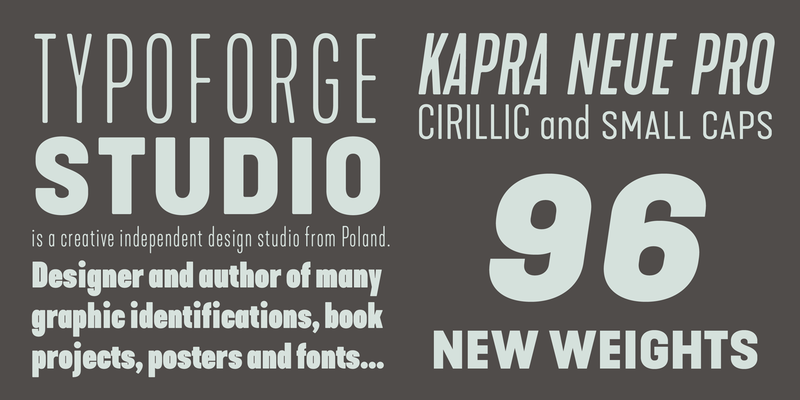 Kapra Neue Pro is inspired by a “You And Me Monthly” magazine, published by National Magazines Publisher RSW “Prasa” in Poland, from May 1960 till December 1973.